The American occupation period in the Philippines was an influential time for this nation as it acquired the development of many modern luxuries that it would not have had it not been for the influence of foreign businessmen. It would be hard to pinpoint everything that happened during that period, but one thing is the establishment of what are many, now historical, golf courses. 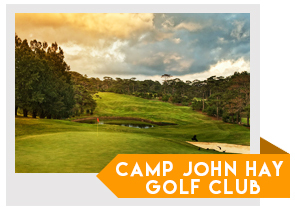 One of which is Camp John Hay Golf Club. Camp John Hay was named after the former U.S. Secretary John Hay when it was established in the year 1905. It is now one of the oldest courses in the country, but it is still one of the most respected courses to play at in the country especially since its was redesigned by legendary American golfer, Jack Nicklaus in 1999. To be a part of the worldwide association of these Nicklaus-designed golf courses has helped to keep this course in pristine condition as one of only 2 private, members-only courses located in Baguio. Take a moment to visit one of the coolest-weather areas of the Philippines and enjoy the simple pleasures of golf, strawberry fields and amazing mountain views surrounded by one of the only green areas in the country. 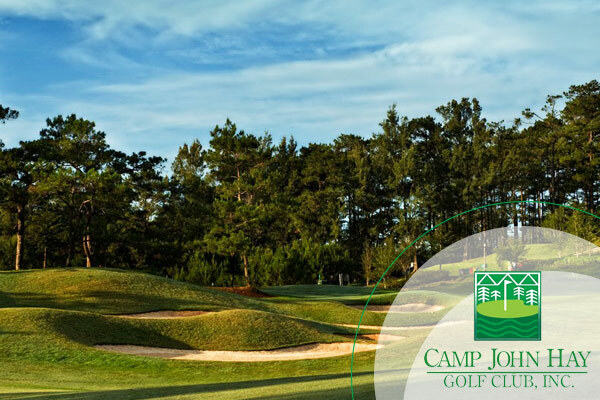 Tip for Tourists: You can still play at Camp John Hay by booking directly with GolfPackages. Fill out the form to your right and get your free quote today.